For use in and around buildings, in open areas, waste dumps and in sewers. Ready-for-use bait for the control of rats and mice in and around buildings, in open areas, waste dumps and in sewers. where rodents are proving to be bait shy and hard to attract using conventional bait blocks. Place bait where there are signs of rodent activity, like fresh droppings or near burrows, runways in sewers and feeding places. Place bait points throughtout the infested area. For rat infestations, use bait points of up to 200 grammes. 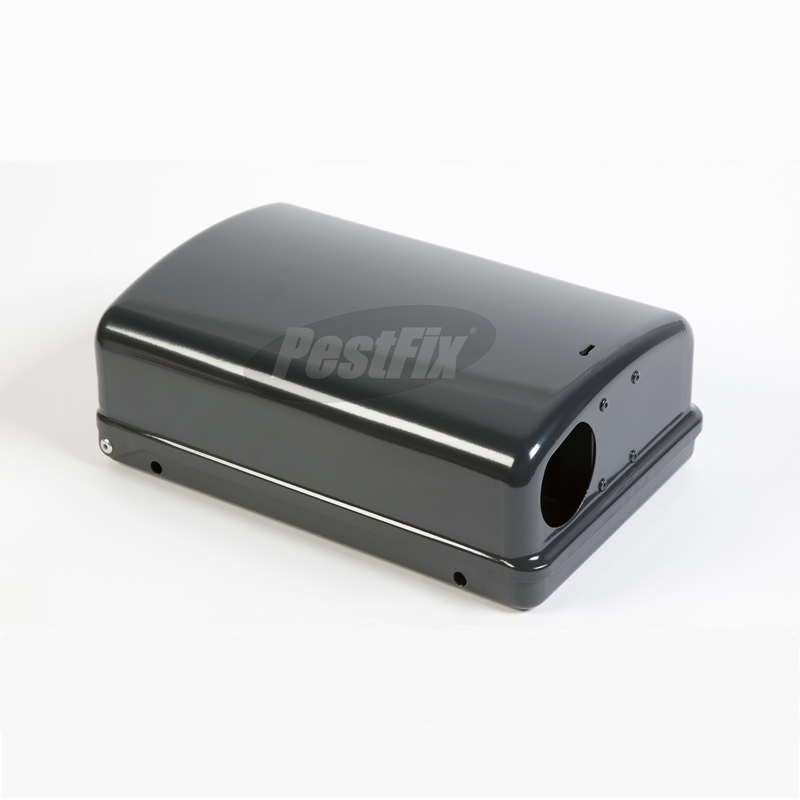 Place bait points 10 metres apart reducing to 5 metres in cases of high infestation. For mouse infestations use bait points of up to 40 grammes. 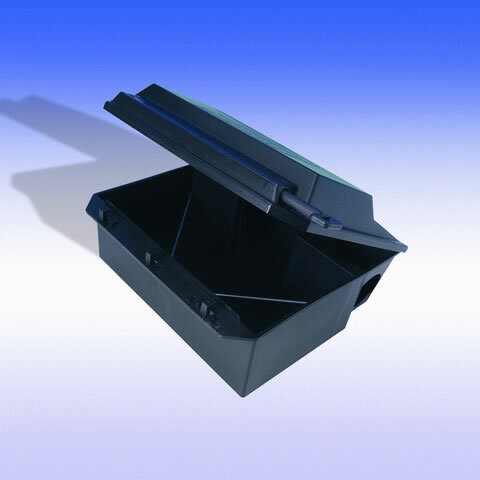 Place bait points 5 metres apart reducing to 3 metres in cases of high infestation. Make frequent inspections of the bait points. 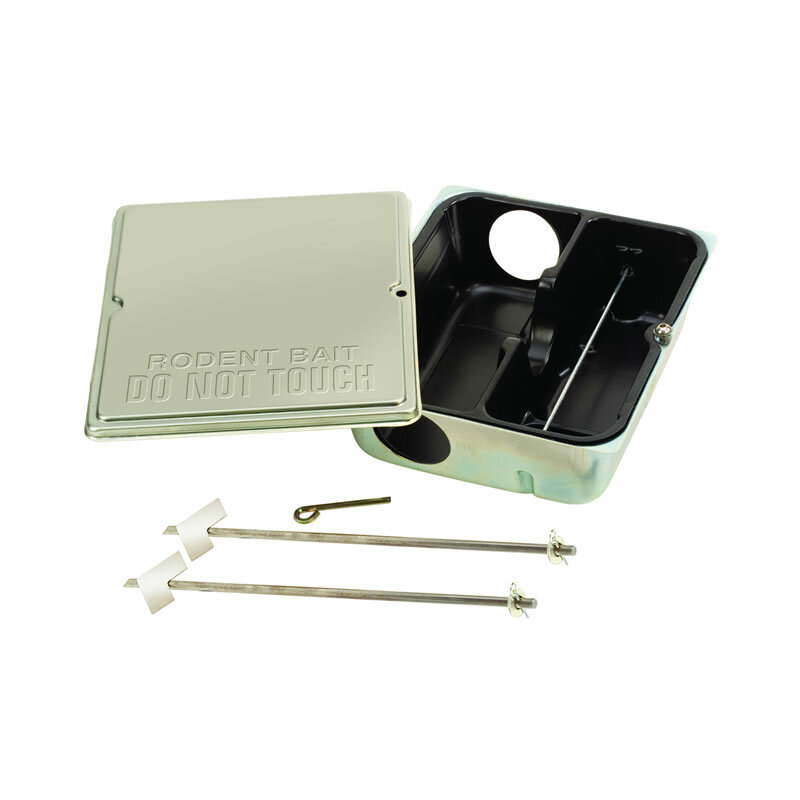 Replace any bait eaten by rodents or that has been damaged by water or contaminated by dirt. If all of the bait has been eaten from certain areas, increase the quantity of bait by placing more bait points. Do not increase the size of the bait point.